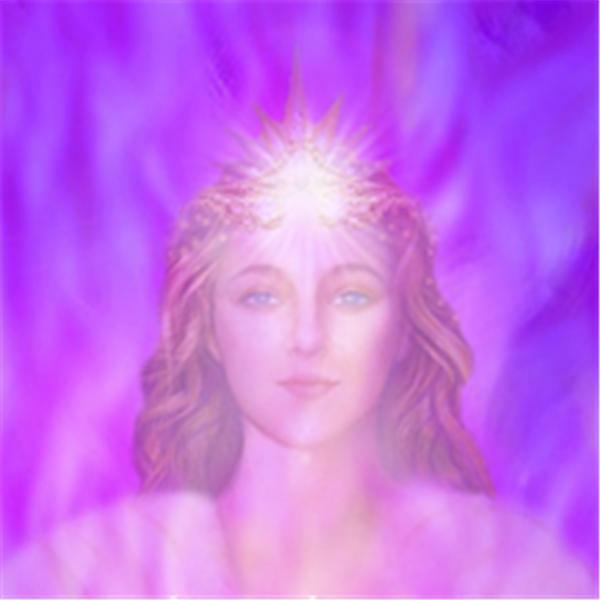 Sending Saint Germain's violet flame of forgiveness, freedom, transmutation and resolution into Syria for the judgment of all agents of war, terrorism, globalism, greed, murder, mayhem and fanaticism. Praying for God-direction for Presidents Trump and Putin in this most difficult and manipulated time. In Jesus' name. Amen. Apologies for the yawning as energies were intensely shifting!